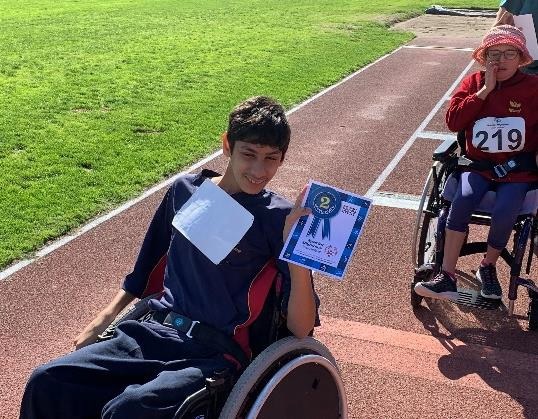 Congratulations to our Maclean Centre students for their participation, effort and levels of excellence achieved at the Special Olympics last month. We were proud you represented MRGS. 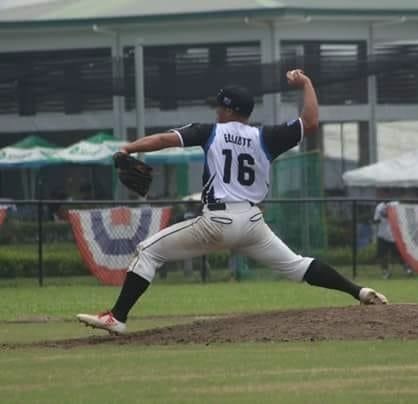 Dominic Elliott recently competed in the NZ Men’s National Baseball tournament with his team Central City Mariners, winning a silver medal. Dominic plays centre field and catcher. A key event in Term 1 for 11PE was the opportunity for 23 our students to sail the famous Steinlager 2, the boat that the late Sir Peter Blake used to win the round the world race in 1990. The students sailed and swam for two full days, spending one night sleeping below deck in the same bunks as the ship’s former sailors. 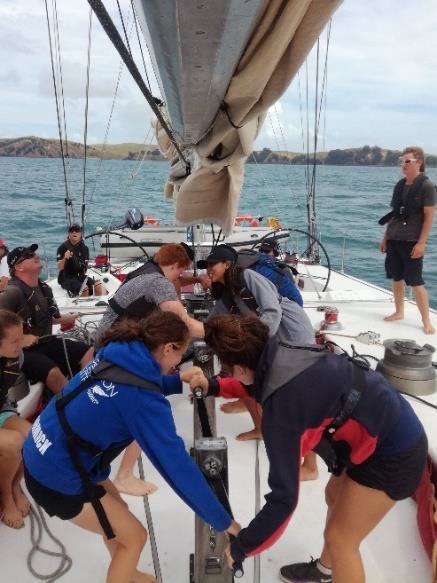 The students learnt the importance of safety around the water, as well as the complexities of using the elements to sail the ship through the Waitemata Harbour and abroad. We had students take part in Relay for Life during the weekend to help raise money for The Cancer Society. After raising $7,500 last year, we really wanted to hit the $10,000 mark this year. To date we have raised over $11,000 with donations still coming in and still welcome which is an awesome effort from our students. 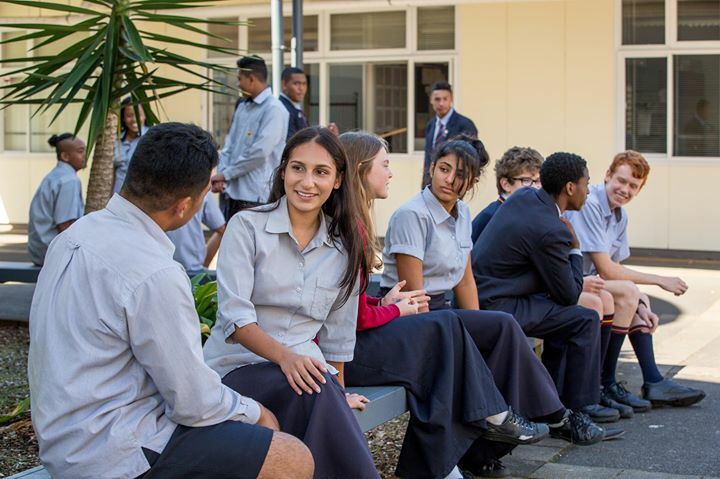 We also had Jenice Kuzhikombil, one of our prefects, shave her head as a result of raising over $1000 personally. Please, if you have any students in your class today, congratulate them on taking part in and if you are feeling generous, please click on the link below to donate. 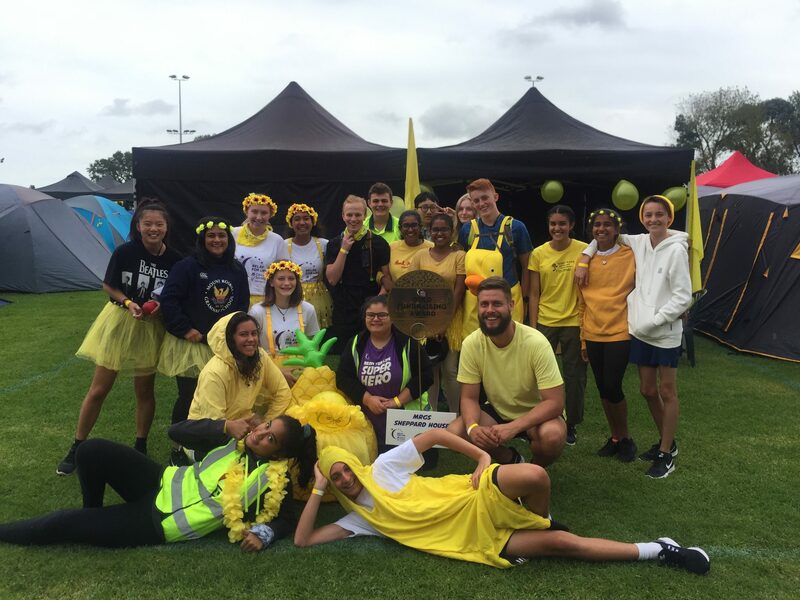 The Relay for Life for the Cancer Society is something dear to the heart of Sheppard House, with a value of courage – for us it is about the people we all know who have or had cancer. 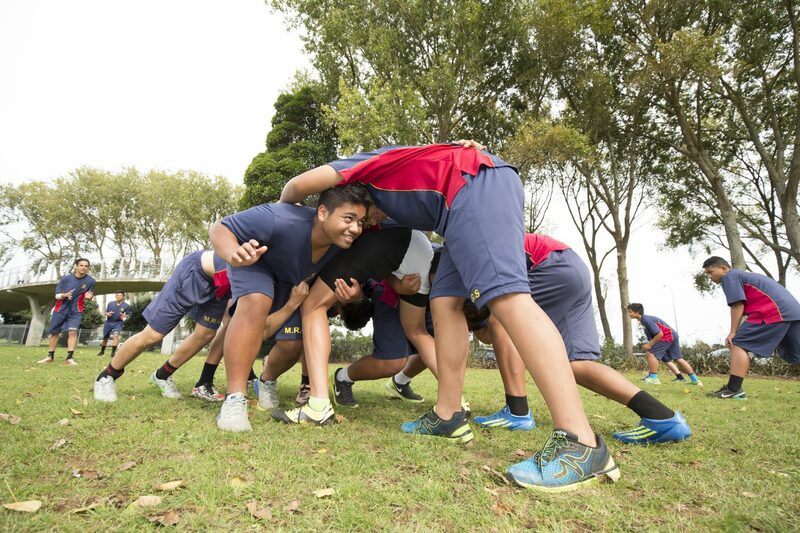 As a team our students must work together to keep our team baton moving around the local Lovelock Track in Mount Roskill! for 18 hours. 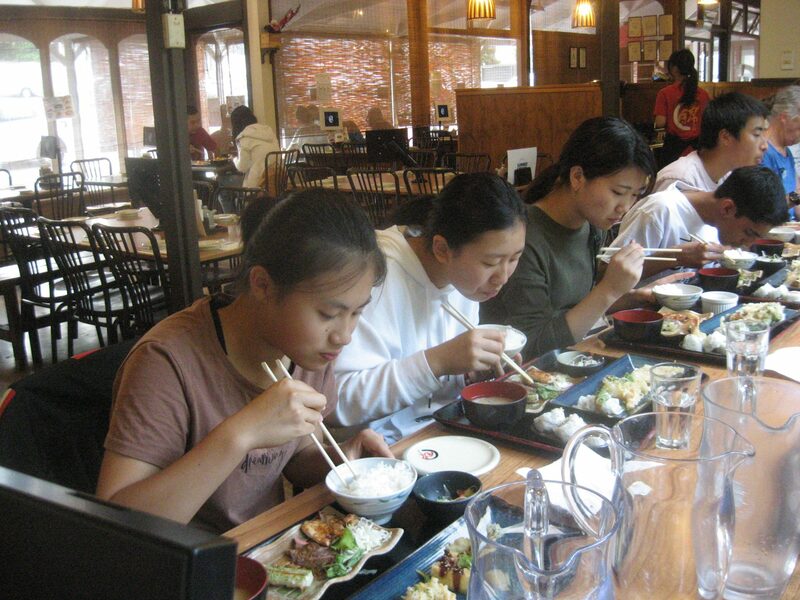 Students also set their own personal goals. If you’d like to support, you can choose who you would like to donate to through the everydayhero website and/or come to the track and support! Thank you in advance for any donations!